Start Your Own Travel Agency business now! 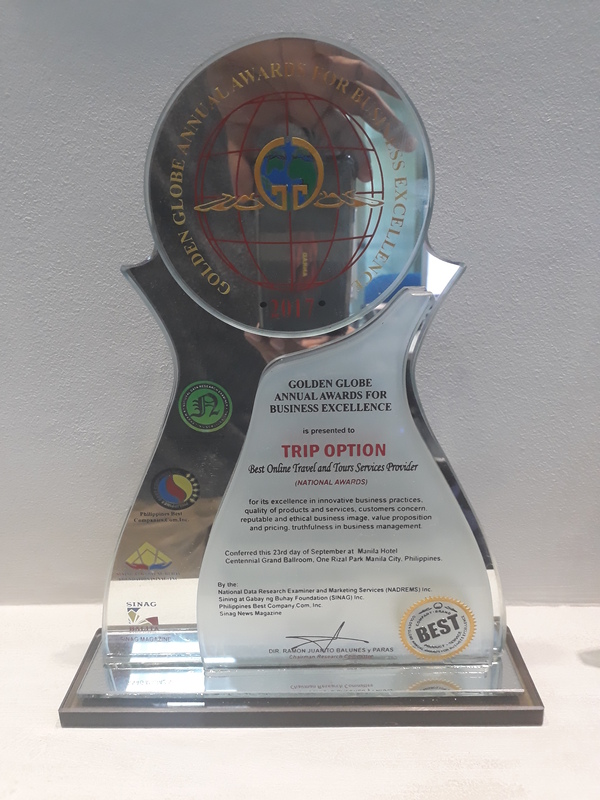 Trip Option offers One Stop Shop Travel Services. 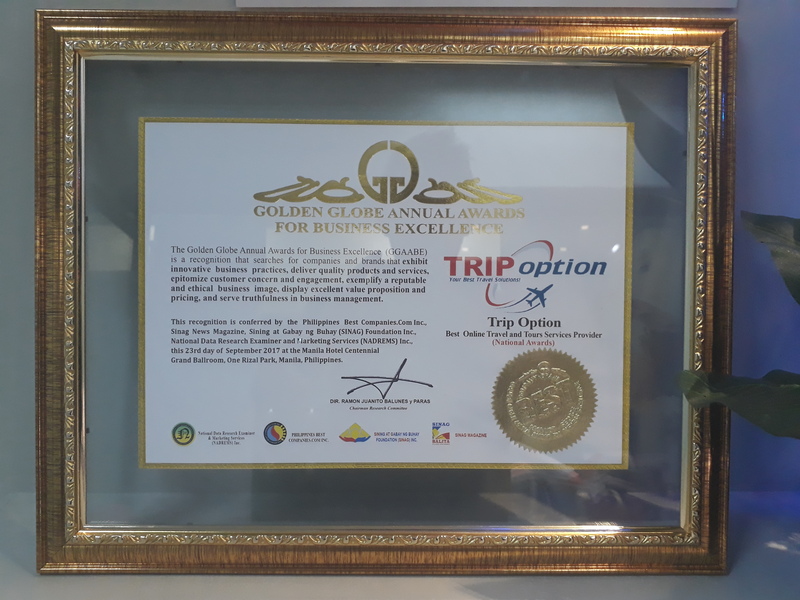 Grow your business and boost your sales with Trip Option! 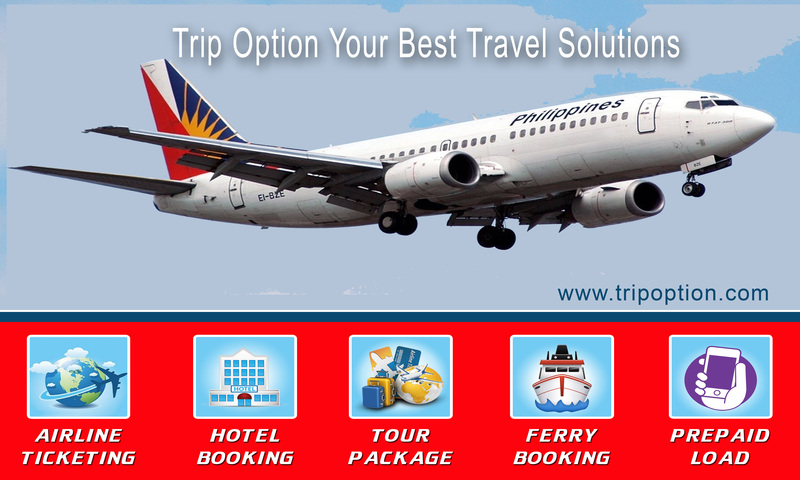 Trip Option is an Online Travel Portal provider for Airlines, Hotels, Bus, Ferry and Tours. 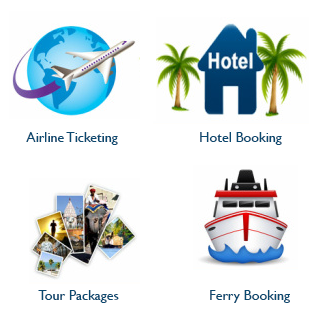 We design a Single Platform to simplify travel business and simply create more profits. Check Trip Option Franchise for more details. 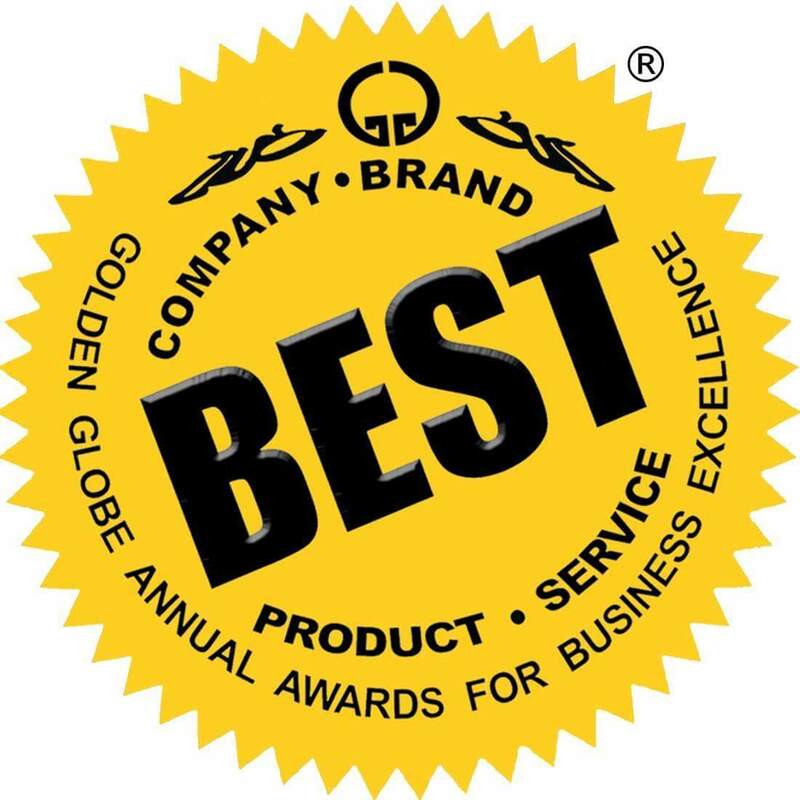 Watch our video presentation HERE.